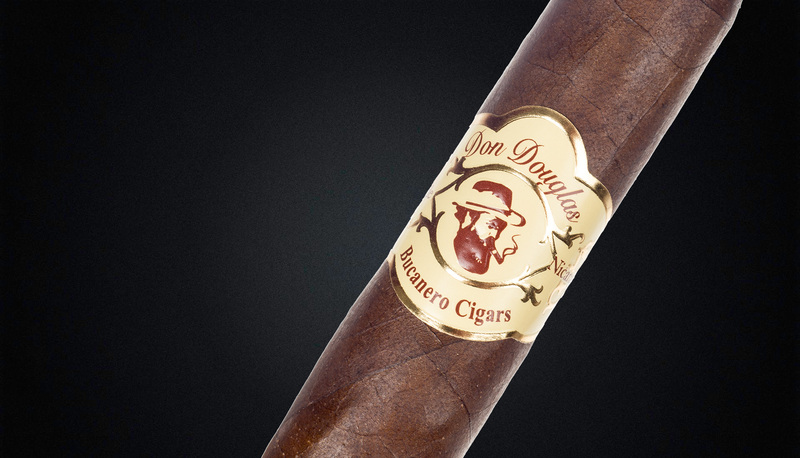 Discovering a great cigar is no different than discovering a great wine or single malt. For the last 20 years, our small, but dedicated cigar company,has introduced an array of distinctive, exceptional, and unique blends. Every one of our 22 signature blends is extraordinary in its own fashion. We import tobaccos from all over the world so that we can manufacture 22 individual, unequaled blends. We keep our rare fillers a well kept secret. These are unrivaled aged tobaccos that give Bucanero cigars a taste like no others. Time is Bucanero’s ally. Time allows us to carefully design and develop uncommon blends that only patience sustains and rewards. You, the customer, will see and taste a finished product that time has blessed. Time is our partner. We use only the finest tobaccos, grown in small quantities, from 10 different countries. Our signature blends are therefore produced in limited quantities. Our goal is to take our proprietary blends, aged slowly for years, and give you a cigar free from harshness or bitterness. We draw test our cigars so we can provide you a cigar free of disappointment. We will continue to keep our production numbers small in comparison to the giant cigar manufacturers who produce cigars in the millions. Low production numbers is the only way to keep the quality and the flavor consistent from one Bucanero to another. Symmetry is the key! We at Bucanero hope life brings you good health and happiness… and we hope that you will allow Bucanero to be a part of enjoying one of your life’s special moments. In this age of mass produced cigars by the millions, cigar smokers have become accustom to the ammonia bite in the cigars they smoke as being the norm. This Ammonia bite sensation has become part of the smoking experience in the majority of cigars today. Some call it “the buzz” and take it for granted that every cigar has it. Bucanero Cigars maybe one of the lone exceptions. Regardless of what claim lies in the aging process the truth is you should not have this experience with a fine cigar. The fact is, that Ammonia is a natural unwanted ingredient in all tobacco, however it is meant to be removed in a prolonged aging process. Fine tobacco should be aged to the point that these impurities are fermented out of the tobacco. In this day of mass produced cigars, the extended aging process is too costly and time consuming for most mass produced cigar manufactures. So the ammonia bite has become the norm in many cigars today. No at Bucanero. As a small cigar manufacture we take the time to age our fine tobaccos. We blend our cigars from 11 different countries fine tobaccos which gives us our signature blends. Bucanero is known for high quality blends aged to perfection, that are purge free with no ammonia bite. All 22 Bucanero blends are distinctive in flavor due to the wide varieties of fine tobaccos we use. Take any cigar you enjoy smoking regardless of cost and smoke it half down, then place it in your ash tray and allow it to go cold out. You say that’s crazy because when you re-lite it an hour later you know what’s coming. That horrible bitter after taste on re-lite! So what causes this? When a cigar is being savored, as it burns down, the impurities travel up the cigars shaft ahead of the heat of the burn. So when the cigar is allowed to go out and you re-lite it, the first thing you experience is that horrible taste of these impurities, which have become crystallized. Thus the impurities such as ammonia remain in the cigar robbing the cigar of its true flavor. The re-light at this time for many is the time they purge the cigar by trying to blow out this horrible taste. Now, fire up any Bucanero cigar, smoke it half down, and then let it go out and an hour or a day later re-lite it. What you will experience is not even a hint of pungency, No bite, No Ammonia buzz, just pure smoking pleasure. 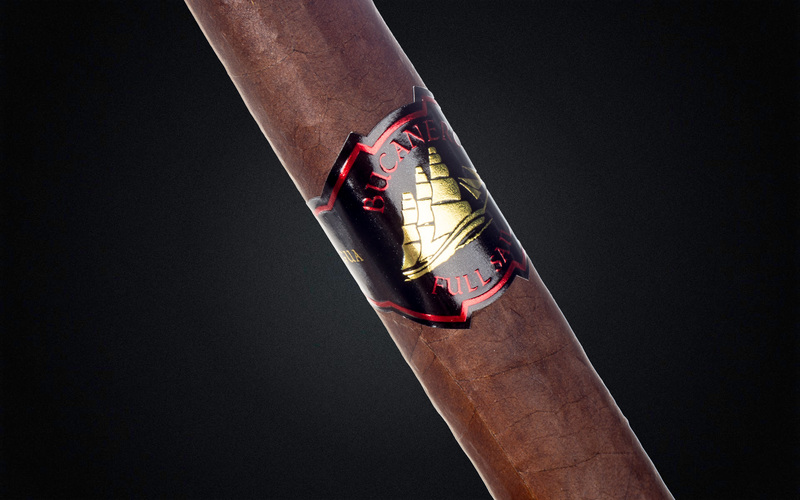 We challenge you to find any cigar regardless of cost that can deliver the Bucanero “purge free smoking experience” that allows you to savor the pure flavors of the cigar on you palette. Thus a true cigar smoking experience.